This book teaches you how to write your own cipher programs and also the hacking programs that can break the encrypted messages from these ciphers. Hacking Secret Ciphers with Python not only teaches you how to write in secret ciphers with paper and pencil. 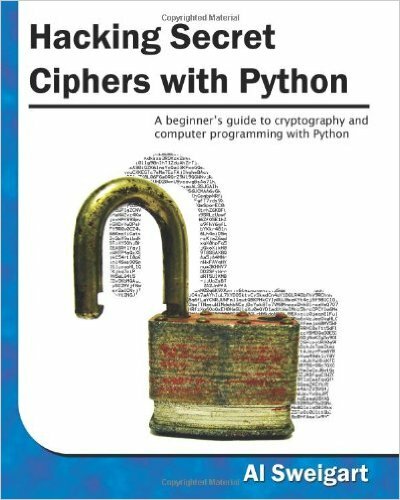 This book teaches you how to write your own cipher programs and also the hacking programs that can break the encrypted messages from these ciphers. Unfortunately, the programs in this book won’t get the reader in trouble with the law (or rather, fortunately) but it is a guide on the basics of both cryptography and the Python programming language. Instead of presenting a dull laundry list of concepts, this book provides the source code to several fun programming projects for adults and young adults. Al Sweigart is a software developer and teaches programming to kids and adults. 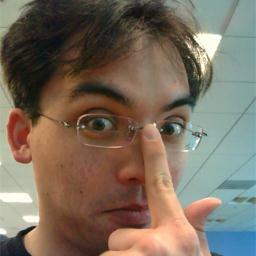 He has written several Python books for beginners, including Hacking Secret Ciphers with Python, Invent Your Own Computer Games with Python, and Making Games with Python & Pygame.